The Mill, Mill+ and TBWA\Chiat\Day continue Infiniti's campaign for the 2015 Q70L with 'Giroptic', a beautiful short film directed by Noah Marshall of Prettybird. 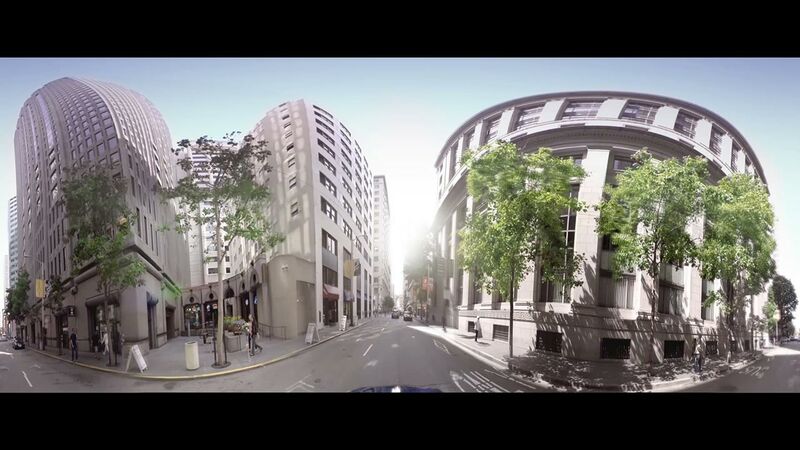 The film features a hi-def camera from technology firm Giroptic which shoots in 360°. Shot documentary-style, the short film provides a narrative of the brand's innovative use of technology in the vehicle. Creative director and 3D lead artist Nick Lines oversaw the incorporation of design and animation. Lines comments: "'Giroptic' presents an interesting take on emerging technologies combined with the automobile industry and advertising. We used projection screens, a newer concept. The format of this one is very different and it brings us into a sort of modern YouTube world."